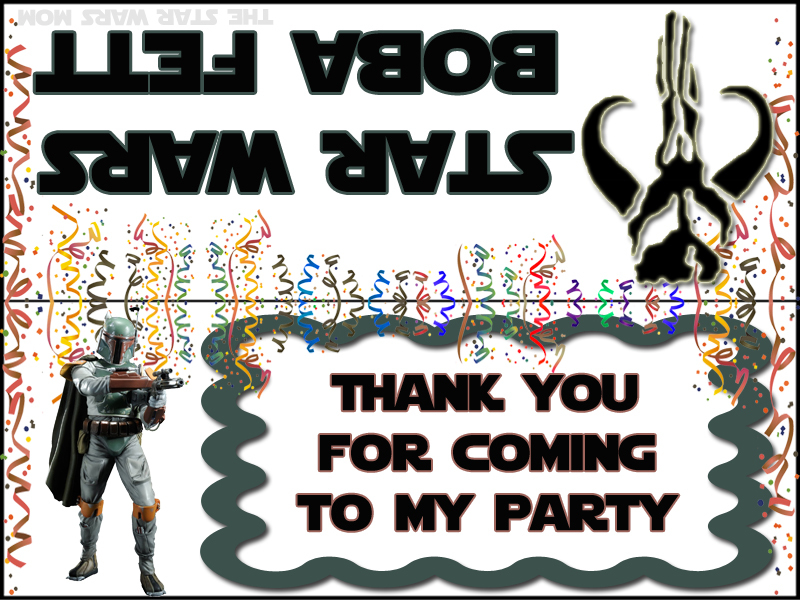 Earlier this week I posted a free Boba Fett Birthday Party Invitation and today I have a Boba Fett free printable Party Bag Topper, a great way to thank your guests. 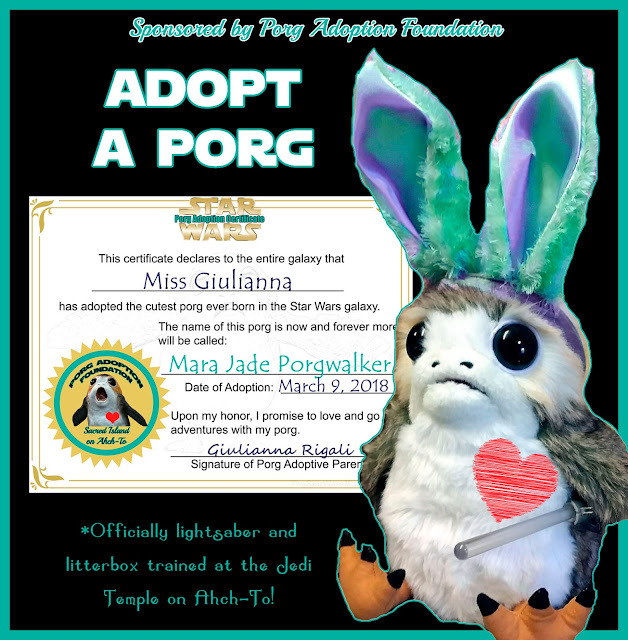 I have to give a thank you to Rafalfett / Rafal Works and the Boba Fett Fan Club for providing me with the screen accurate mythosaur, which I use on this free printable. 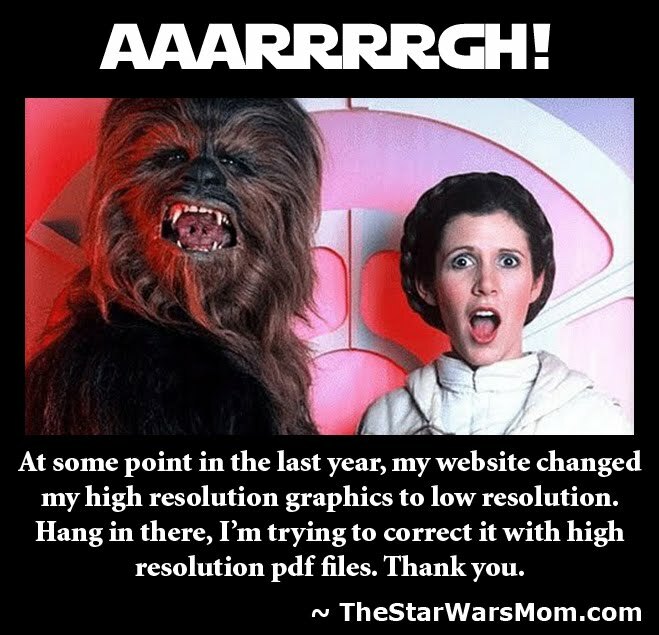 I am very grateful that the Star Wars fan community comes together to help each other out. Treat bags can be filled with candy, party favors, stickers, tattoos, etc. Then just put this party treat bag topper on it to give it the finishing touch. Enjoy!